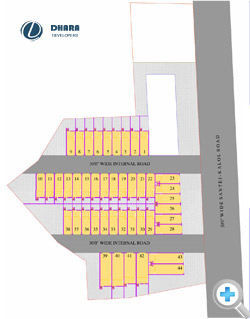 DHARA ESTATE -1 INDUSTRIAL PARK - Our self as a KPT METAL GROUP, engaged in manufacturing Stainless Steel Raw Material like sheet, strips, coils, circle etc. 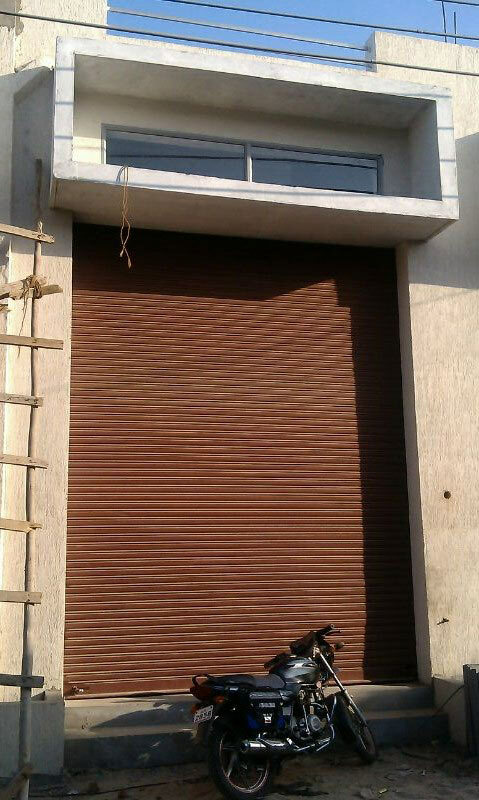 since last 32 years. 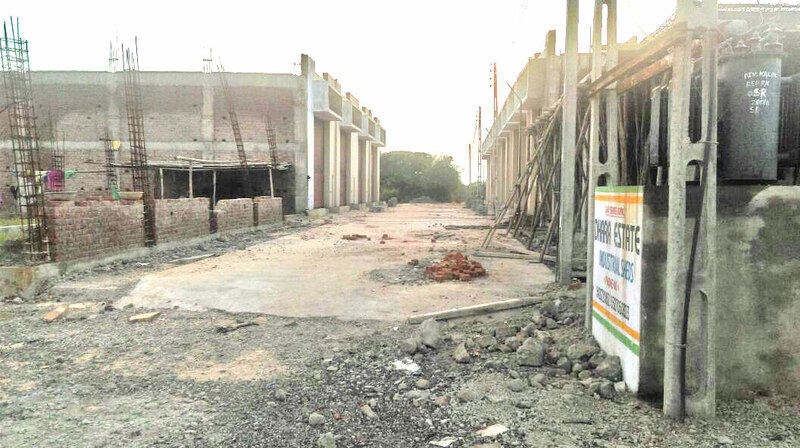 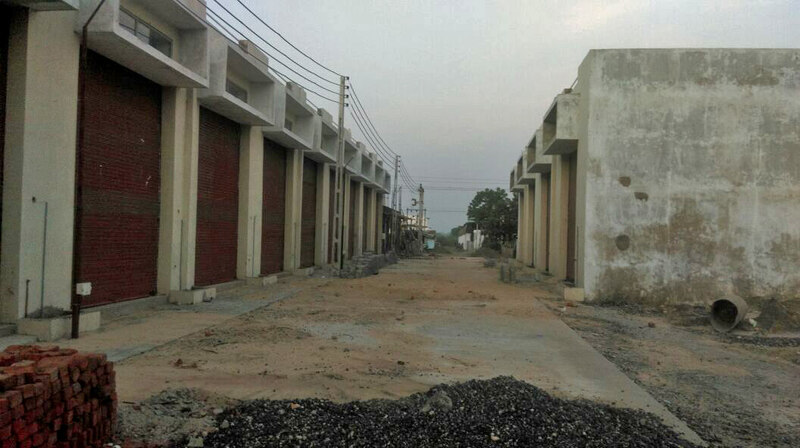 By the grace of God we have started a new venture of making an INDUSTRIAL PARK in the name and style of DHARA ESTATE located at Ahmedabad in the Santej Industrial Area in between Arvind Mills (Khatra) and Shah Alloys (Santej) in front of Texcel Industries and very nearby Gopala Polyplast, Gujarat Raffia Etc. 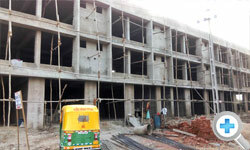 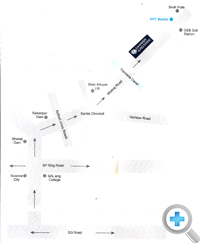 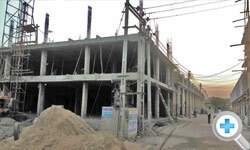 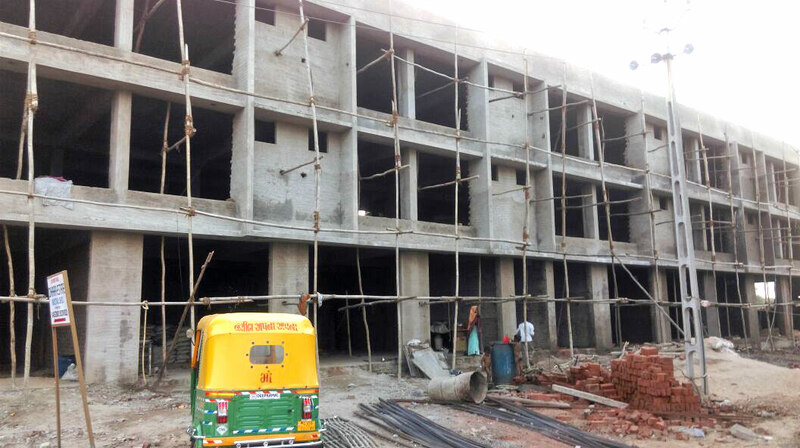 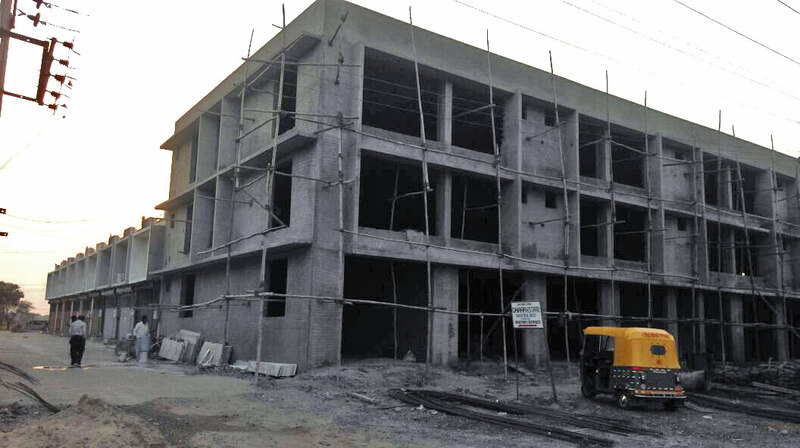 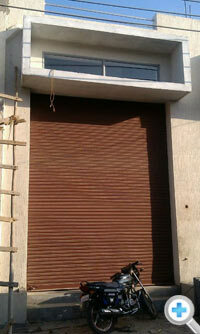 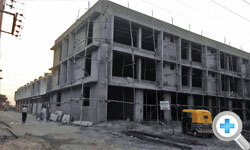 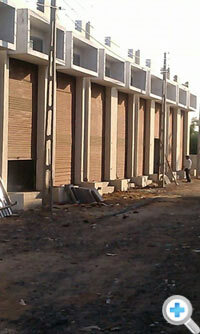 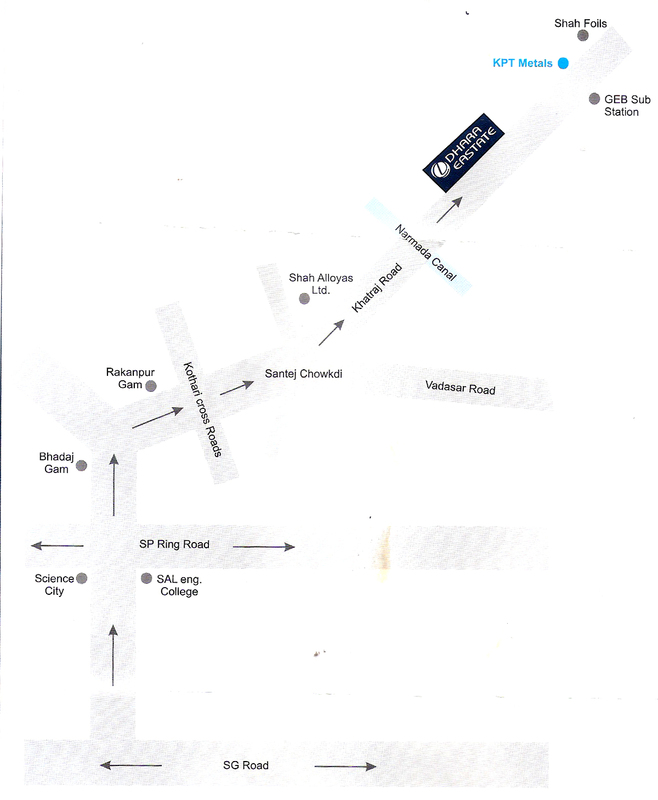 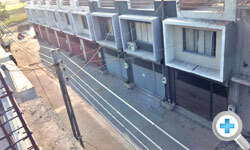 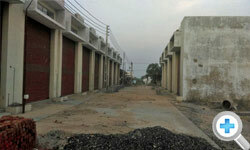 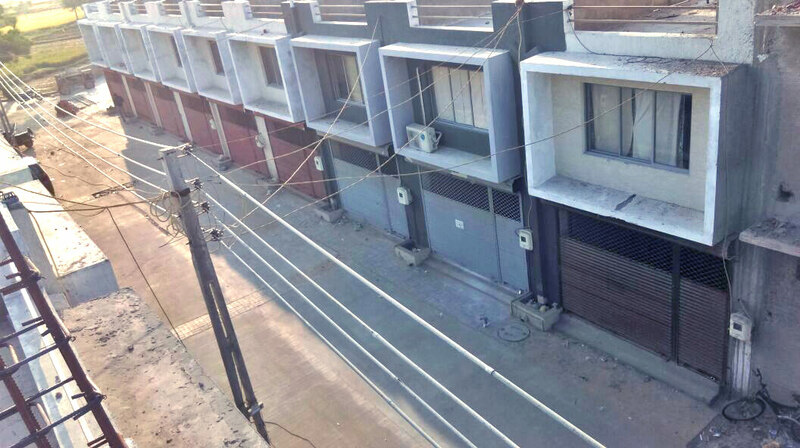 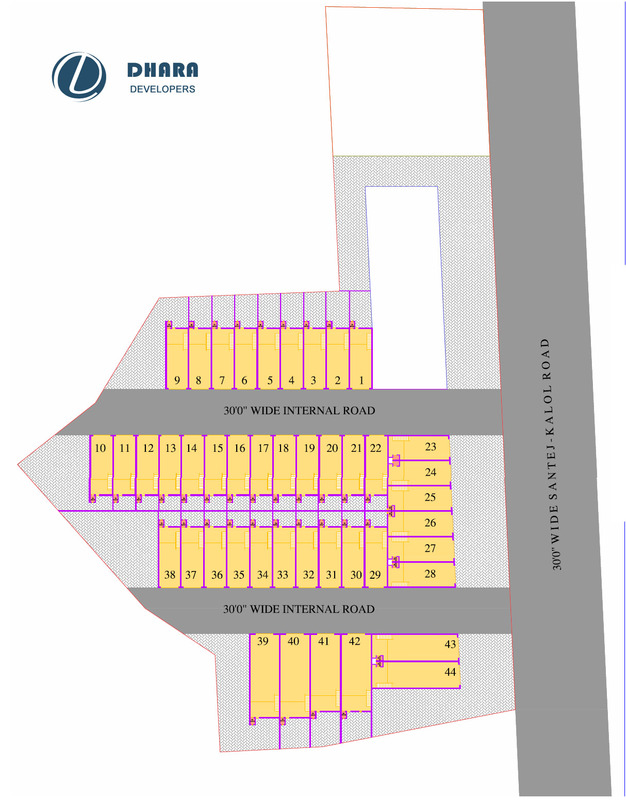 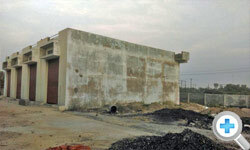 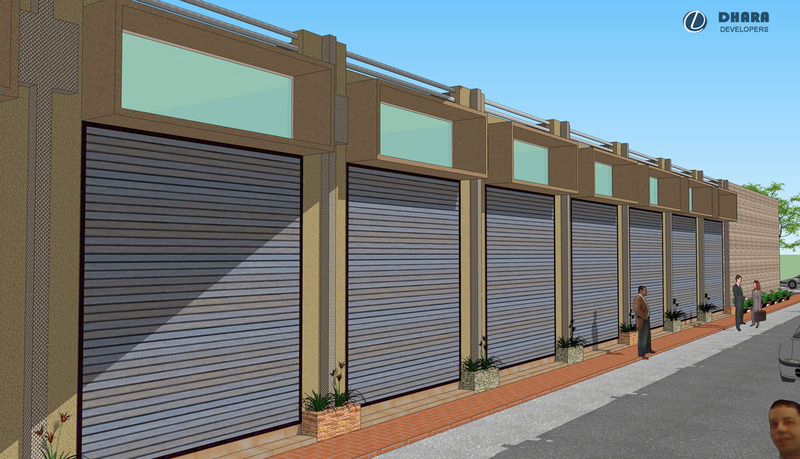 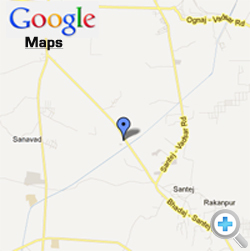 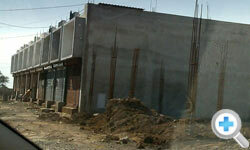 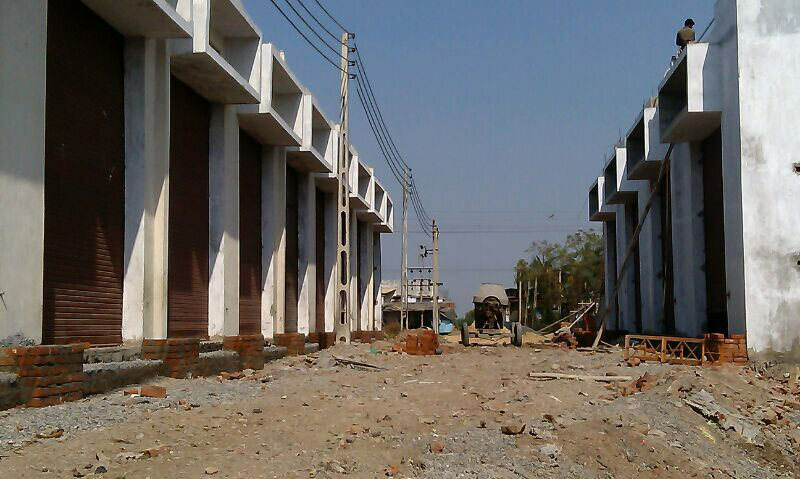 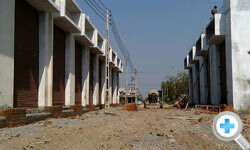 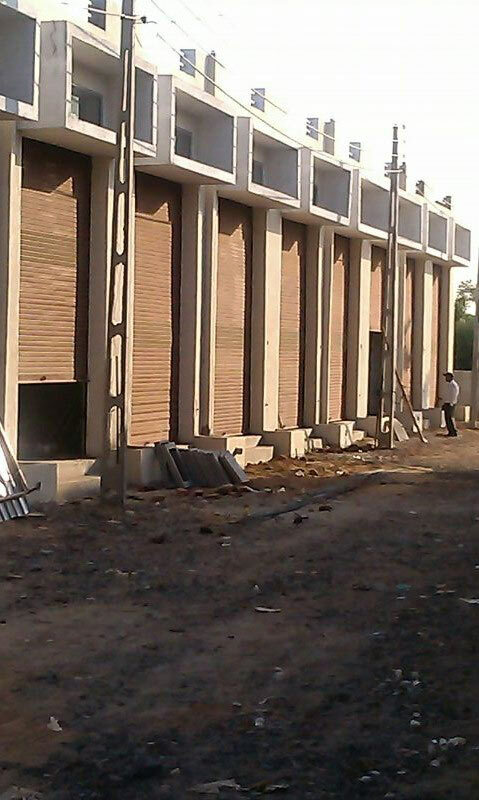 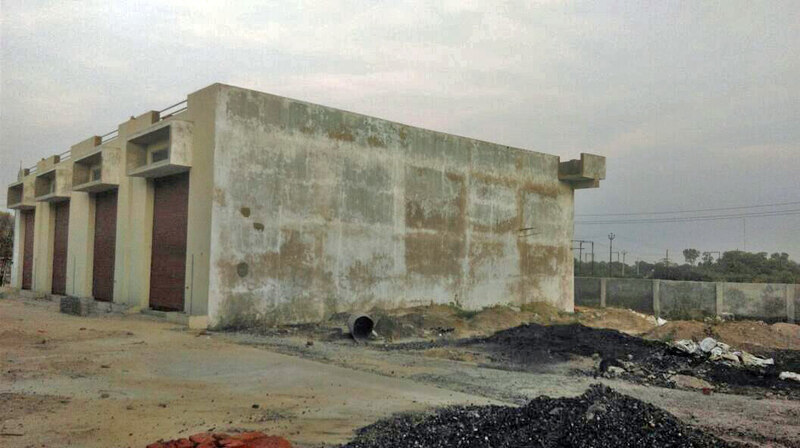 Big Plastic Unit near Narmada Canal at an excellent location. 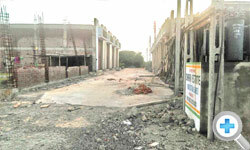 - Very Near by Arvind Mills and India's Biggest Plastic Raffia Hub.